It hardly seems possible that Chelsea, from Making Home Base, and I are co-hosting our third annual Summer Celebration! 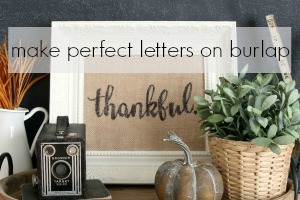 We’ve invited some new and old blogging friends to join us in a three-day celebration of summer crafting and DIYing. 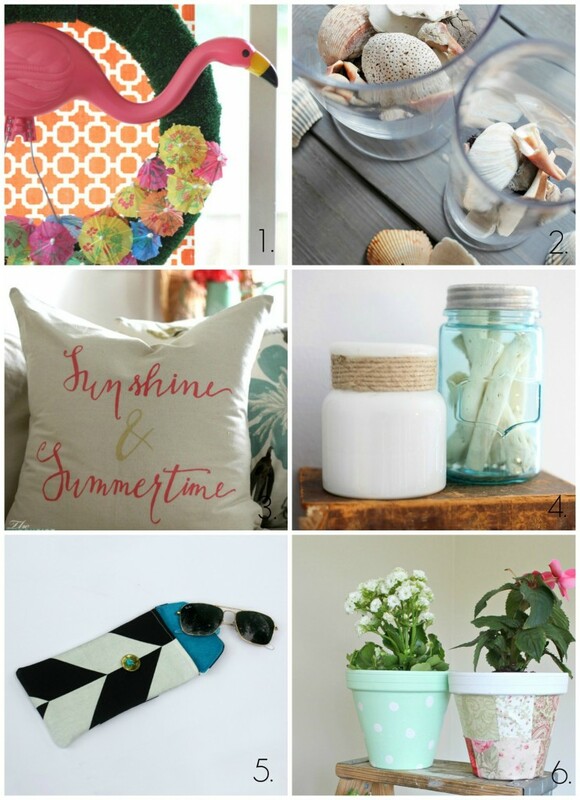 Over the next three days, 18 bloggers will be sharing their best summer DIYs! My Summer Celebration projects seem to follow a theme: planters. For my first Summer Celebration project, I made this three-tiered summer planter. Last year, I created these repurposed summer planters. This year, I stuck with the theme and created a pallet wood planter box! 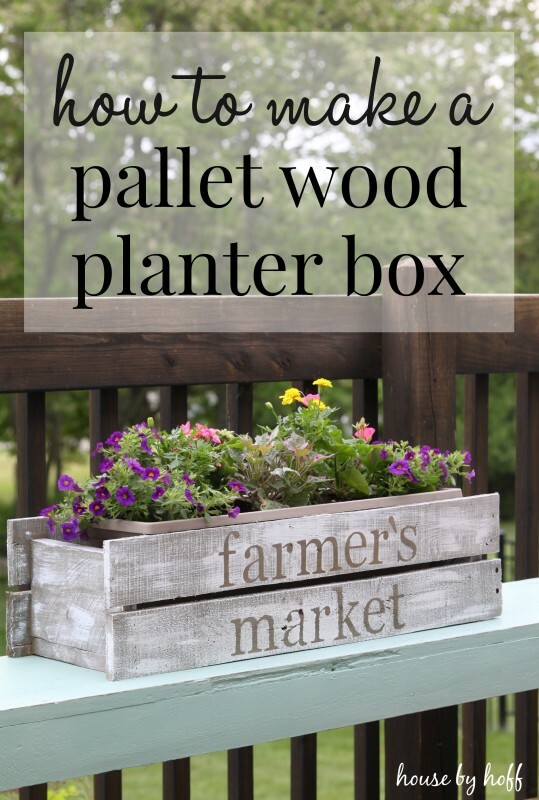 To make this pallet wood planter, I started with a rectangular plastic planter box. 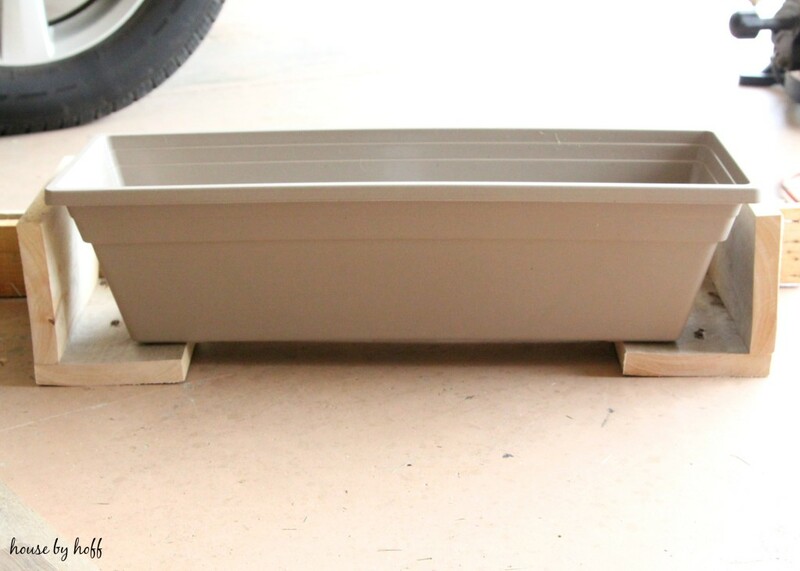 I figured that it would be easier to build the wood planter around the plastic planter, rather than build the wood planter, then try to find something to fit inside of it. Making the planter was a pretty simple 2-step process. First, we built two L-shaped end pieces that would support the plastic planter from underneath. We used a brad nailer to nail the pieces together. Next, we cut four pallet wood pieces that were the exact same length, and nailed them to the 2 L-shaped end pieces. 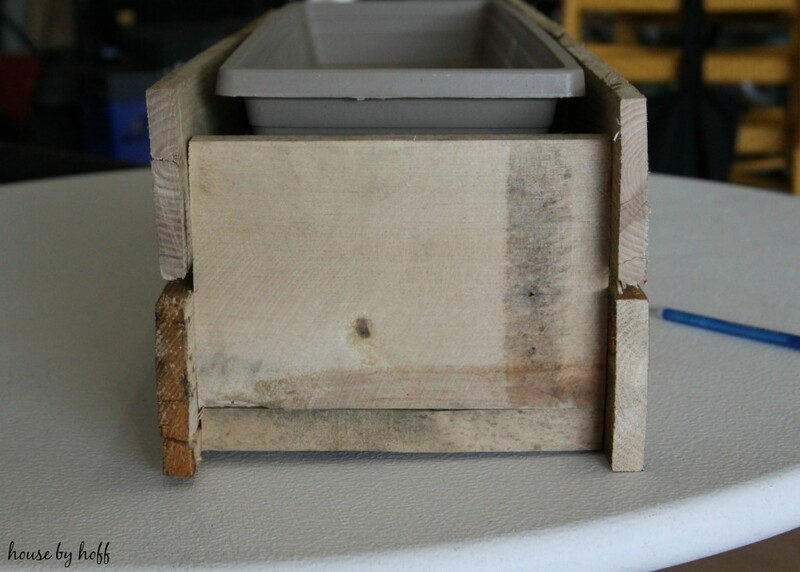 The shot above shows what the pallet wood planter box looks like from the bottom, and how the longer pieces of pallet wood are nailed to the end L-shaped pieces. You can also see that this is a very “imperfect” piece. 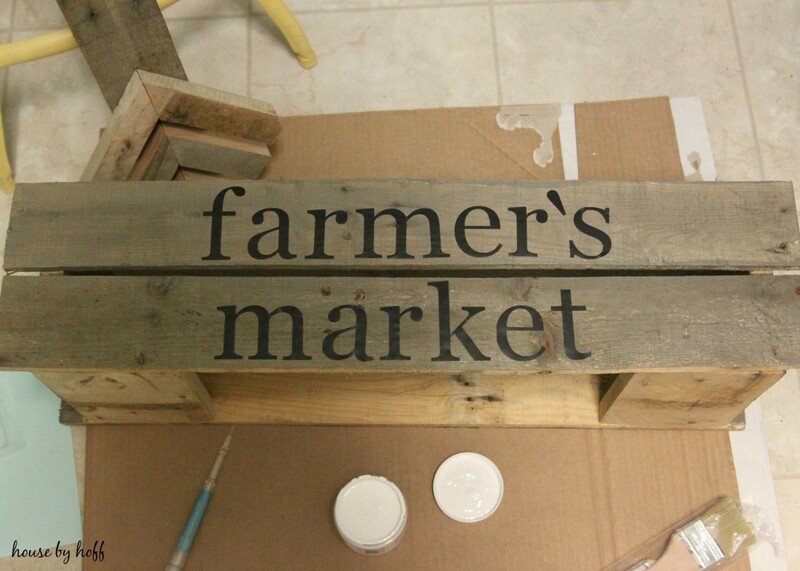 When you’re using old pallet wood, you just have to accept that the wood is going to be full of imperfections…which is fine with me! I created some vinyl stencils using my Silhouette Cameo. Then, I painted over the stencils, and over the entire piece. I used a dry-brush technique because I wanted the piece to look rustic and worn. When I peeled the vinyl letters off, the original wood was left showing, which creates a cool wood lettering look. I gave this pallet wood planter a few coats of polycrylic sealer to make it as water-proof as possible. 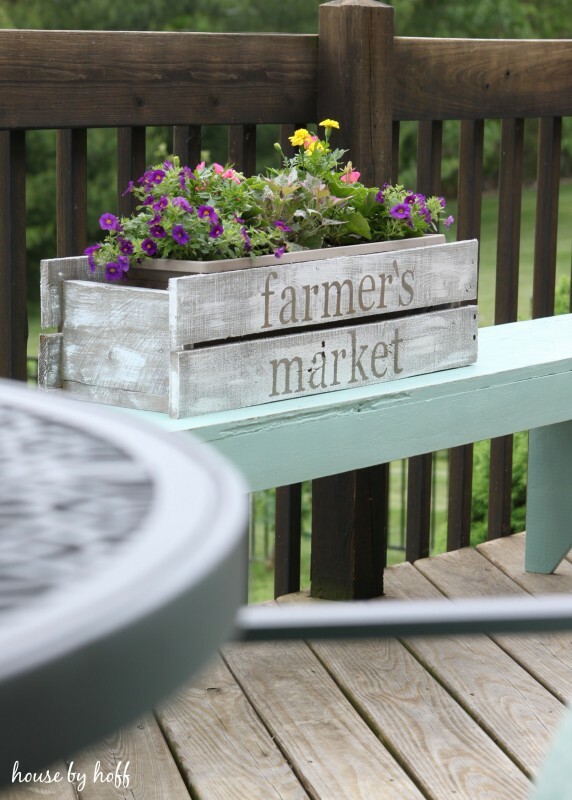 I love the way this planter looks on my newly made-over deck, which I’ll be sharing later in the week! 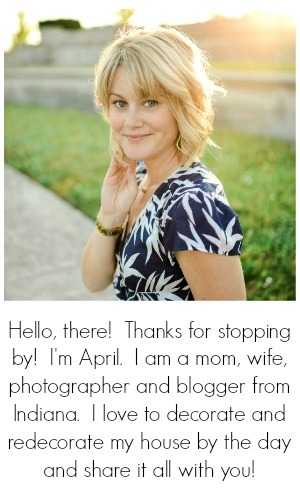 I’m not the only summer-ready blogger! Be sure to check out these amazing projects this week as part of our Summer Celebration Series! You can join us in the summer celebration by using the hashtag #summercelebration on Instagram! 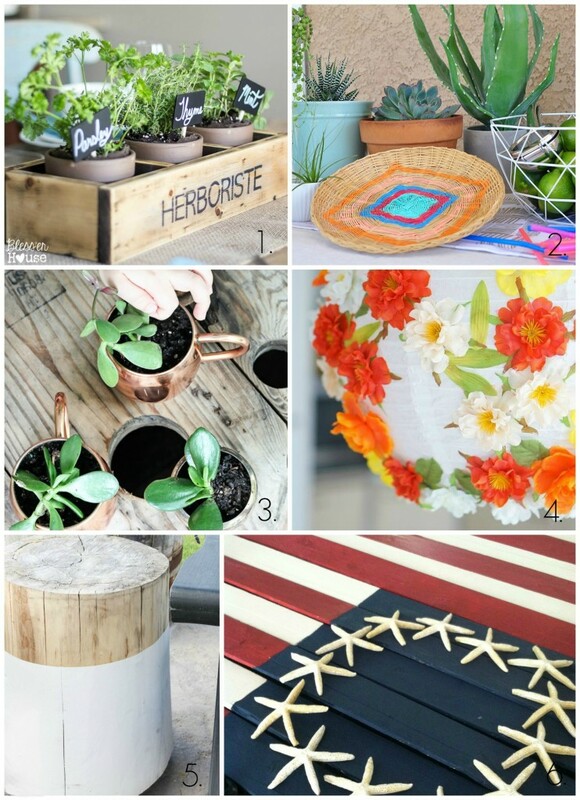 We’d love to see your summer projects! Hi April, Did you just use white matte paint to get the effect of a white-wash? Thanks! 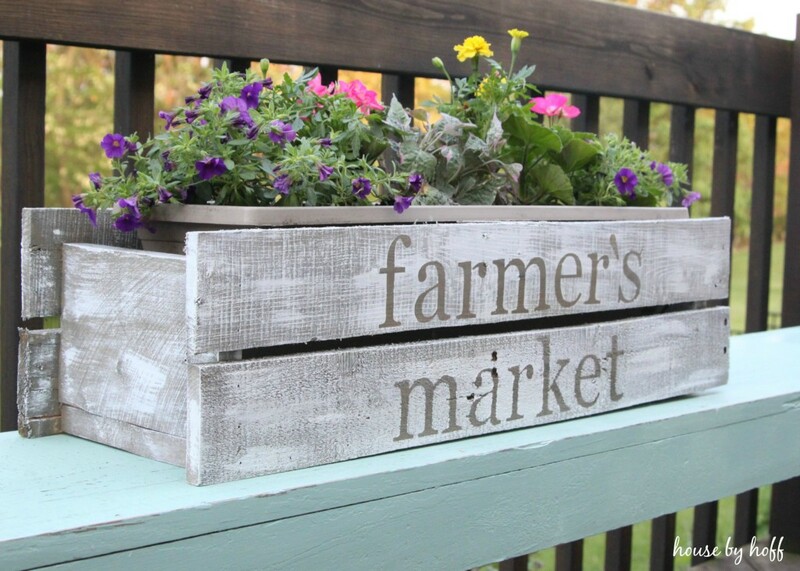 Oohhh, I just love the pallet wood planter box. I will be trying that this weekend! Thank you, Ronnda! I used some left-over chalk paint by American Accents, and a dry brush technique is basically just dipping the end of your bristles into the paint, dabbing off the excess, then “dry brushing” you piece. It’s a great technique to use when you want a weathered finish! We spend quite a few Saturday mornings at the farmers market in the summertime. This little project caught my eye because of that. 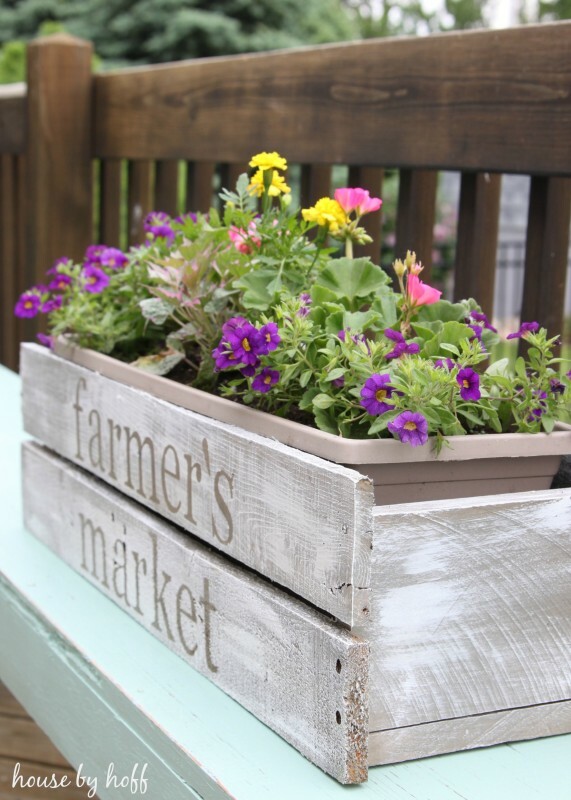 I love the rustic planter boxes. 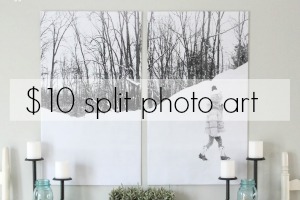 Hi, April ~ This is such a cute project! I’ve been saving up for a Cameo and am getting really impatient to get my own after seeing so many fun summer projects. 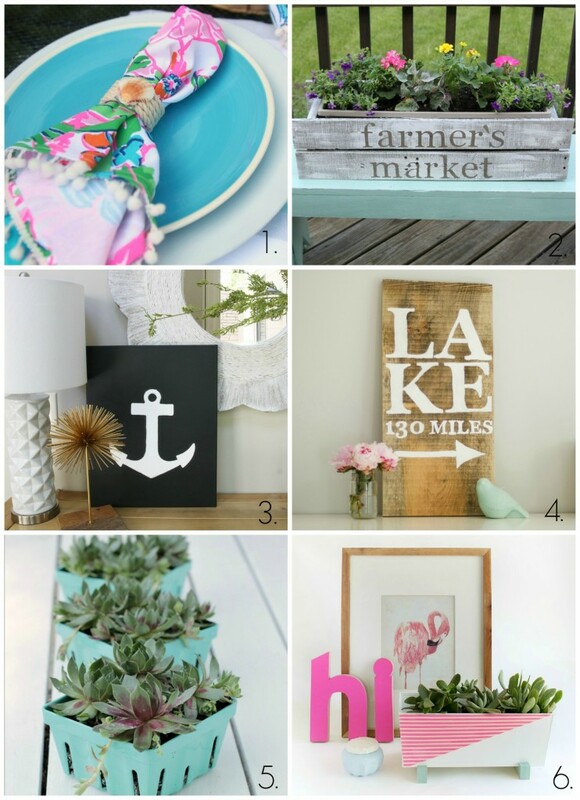 Maybe I should stay off of Pinterest for awhile…nah, I’ll suffer through the frustration. :0) Thanks for sharing! I love how this turned out April! I’m sharing it on my FB page this week. Have a great weekend!